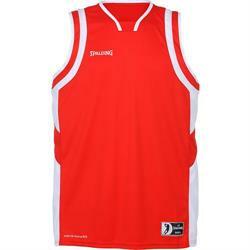 No related products for the Spalding All Star Basketball Vest-Red/White. No key features selected for the Spalding All Star Basketball Vest-Red/White. 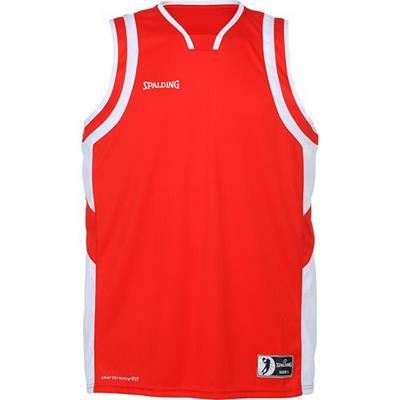 No quantity discount for the Spalding All Star Basketball Vest-Red/White.